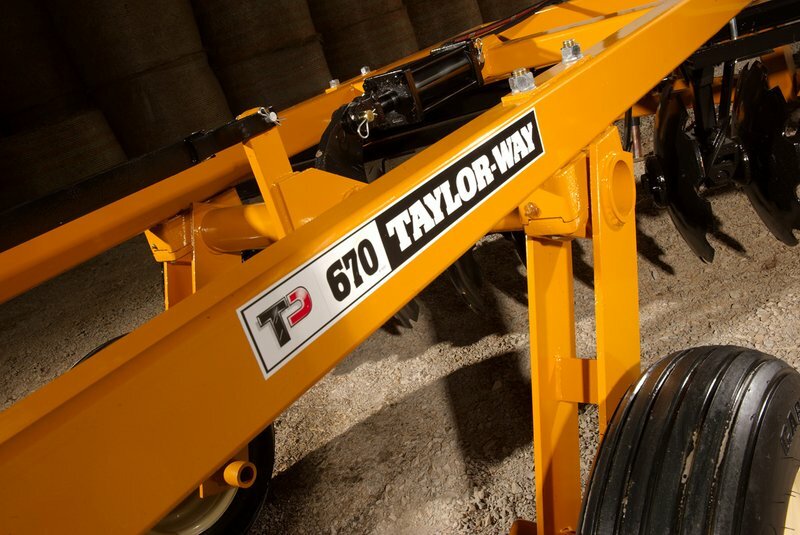 The Taylor-Way 670 Offset Disc Harrow is the result of proven, field tested engineering to give you precision performance in a variety of applications. 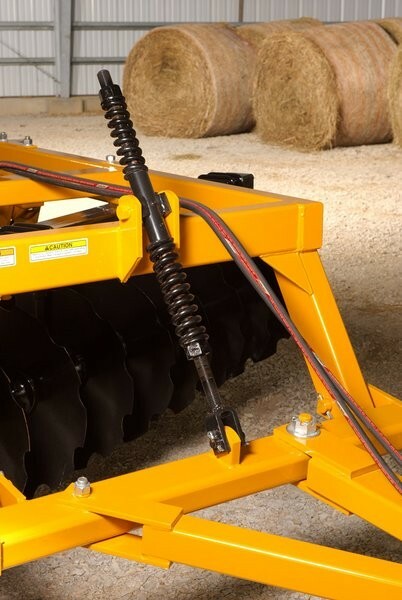 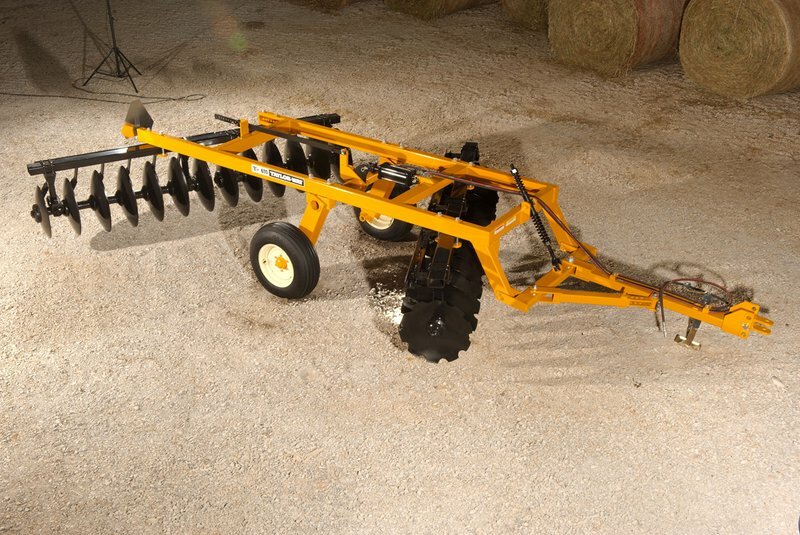 This heavy duty Harrow is ideal for light and heavy field tillage, firebreak cutting and many orchard applications. 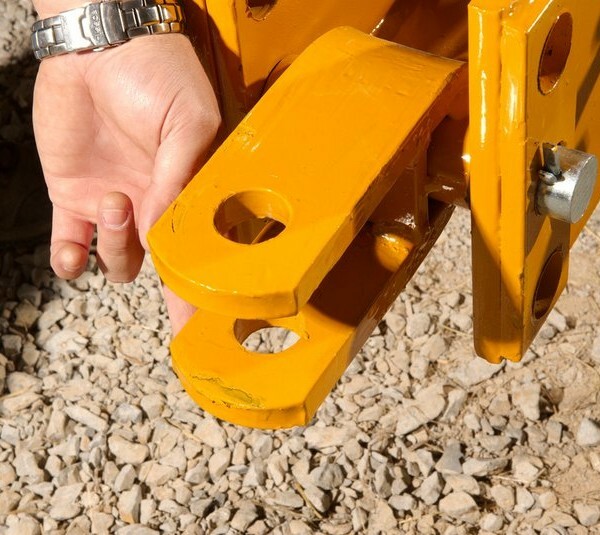 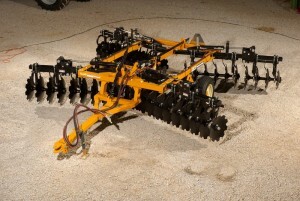 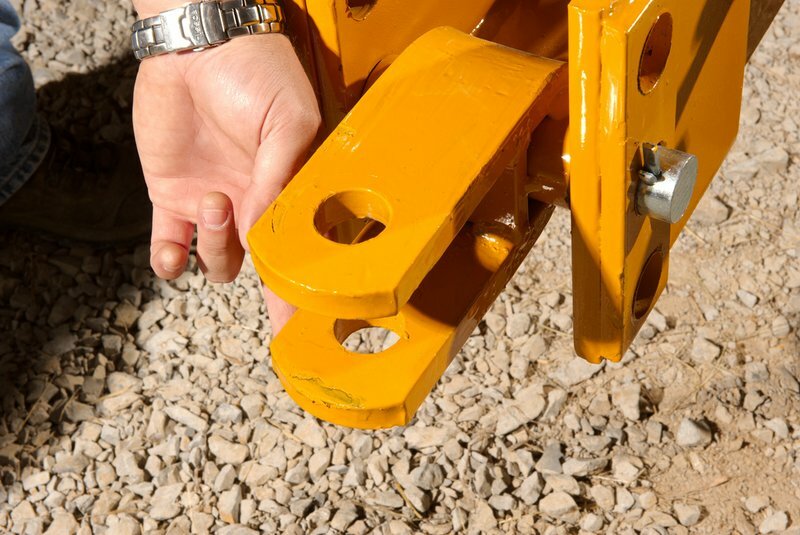 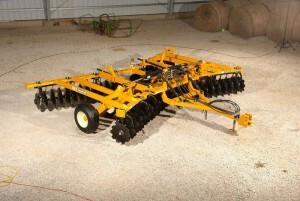 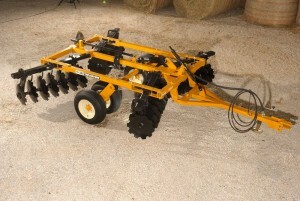 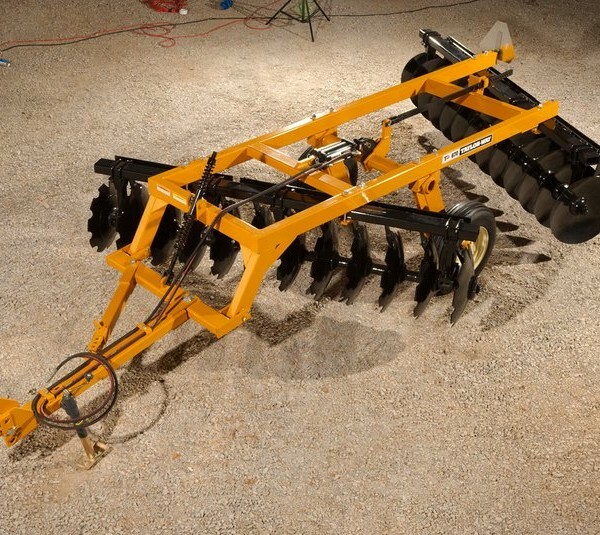 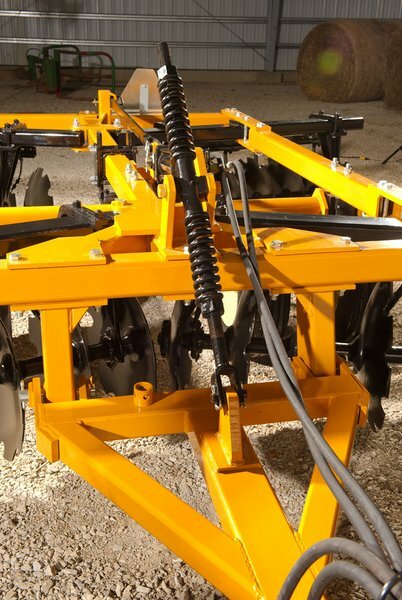 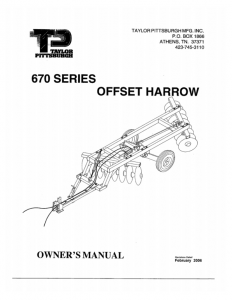 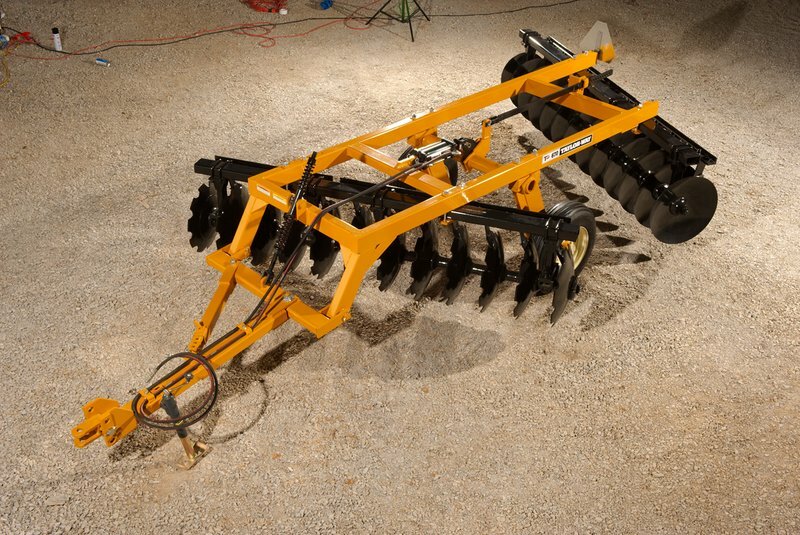 The offset design enables maximum penetration and even tillage of soil. 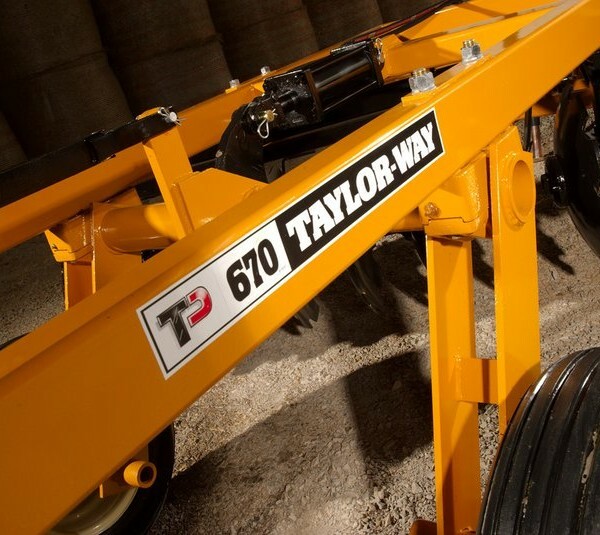 With over 12 widths to choose from, each available in standard or flex bearing hanger type, the 670 Series can easily be customized to meet your specific application and HP needs. 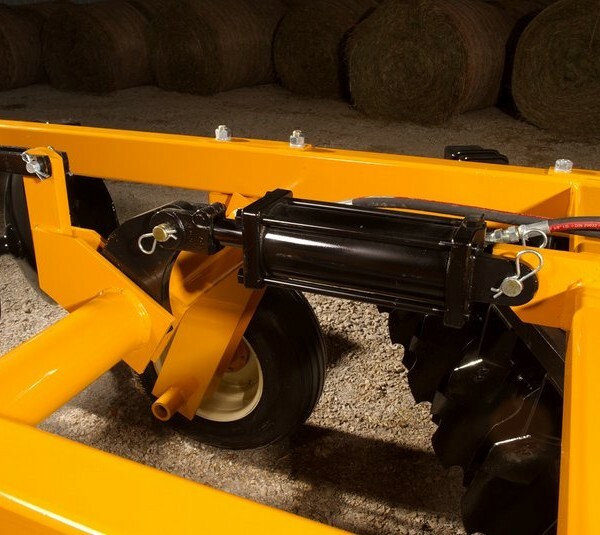 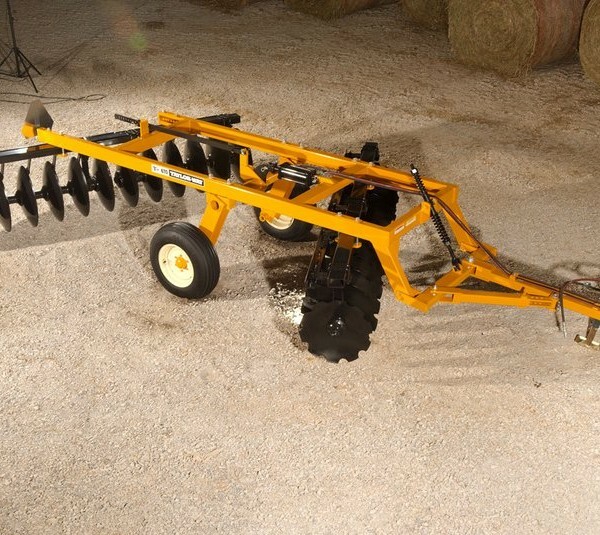 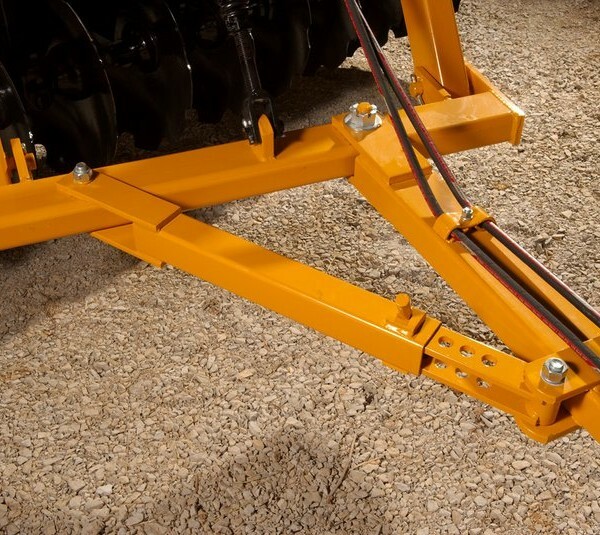 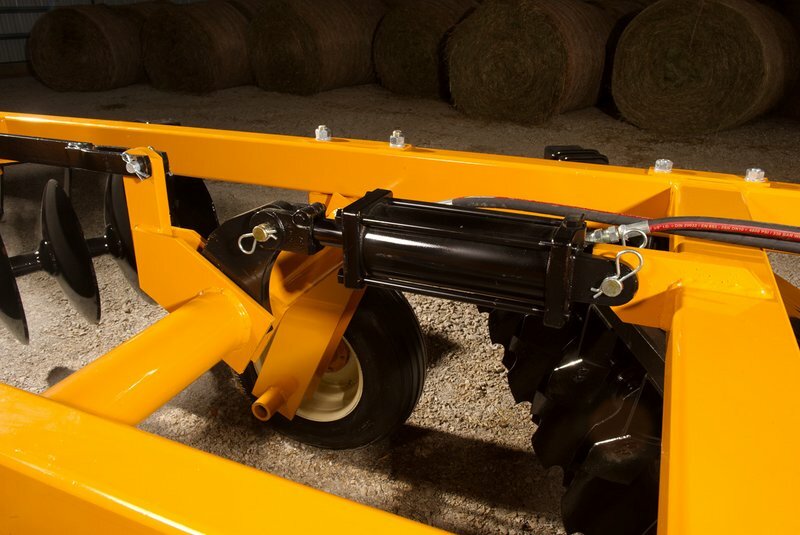 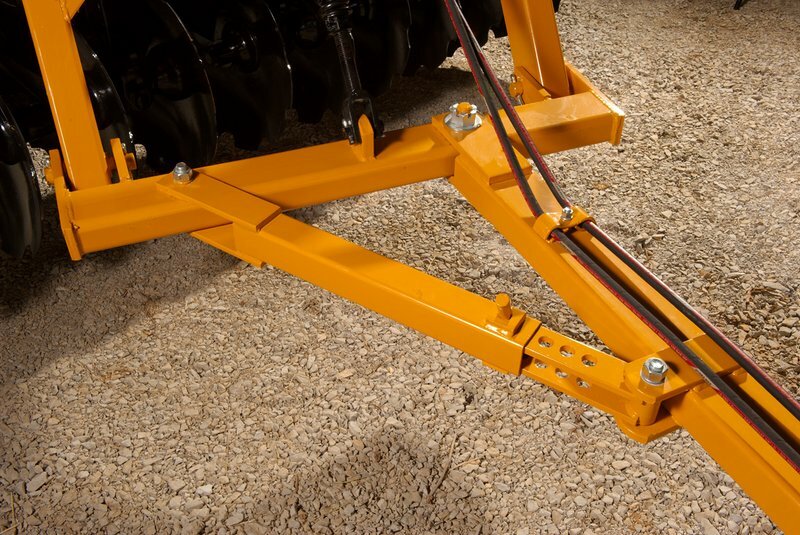 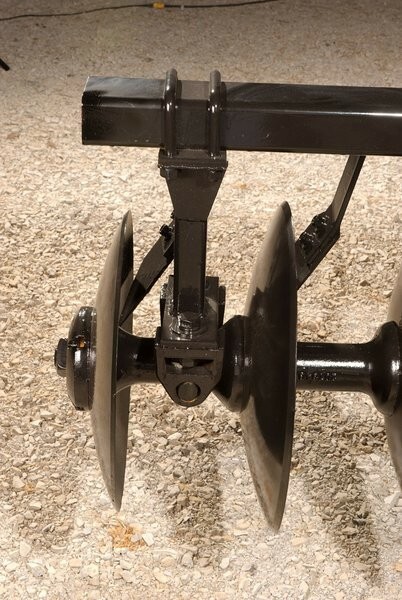 The heavy construction features 1 ½” square gang axles and common gang components of our larger models, making the 670 one of the most durable and dependable Harrows in its class. 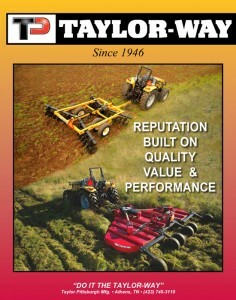 Outstanding features and popular options from a name you trust…Taylor-Way.